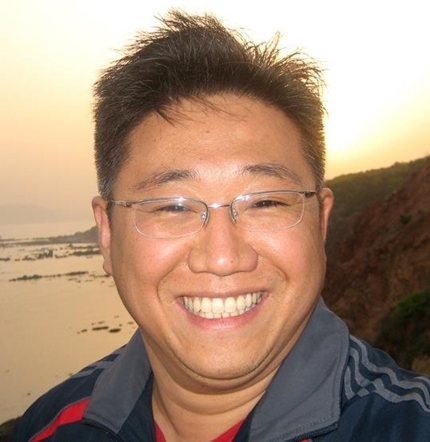 American Kenneth Bae speaks to the media at Joint Base Lewis-McChord in Washington state after being released from detainment in North Korea Saturday. Is Unity in the Bible? Did God speak of unity to His prophets? Yes, yes He did. David said this of unity in Psalm 133: Behold, how good and how pleasant it is for brethren to dwell together in unity! There are many mentions of unity in the Bible. They were taught to cling to one another as one, not only in themselves but in their belief and faith in God. Unfortunately satan drove a wedge between them and God. He’s been whispering the very same thing in all of mankind’s ears ever since. 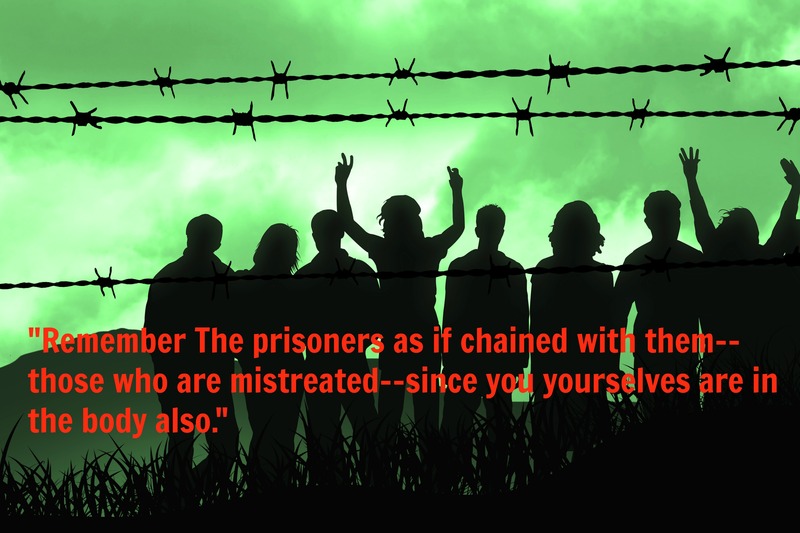 We can not serve God unless we remember those persecuted. Those who have faced the ultimate choice of “Whom shall you worship?” Who shall I send? As Isaiah, Joshua and the other prophets decided, we must also decide. As Christ told us to take up our cross and follow Him. Are you willing to do this as many of our brothers and sisters are? What is my point? There are many in prison facing death daily for their faith in Christ. There are many facing prison for their faith in Christ. Like Pastor Saeed Abidini, Kenneth Bae, Asia Bibi, Miriam Ibrahim, Iranian Pastor Matthias Haghnejad and layman Silas Rabbani and many, many others. Yet, too often we forget to remember these dear brothers and sisters in our prayers. If they were members of my own family, I would give thanks every day for the mention of their names before the throne of God. Prayers are what sustains these dear family members, brothers and sisters in Christ. Our prayers before the throne of God are what strengthens and supports them. Not only is their faith, pain and endurance, including that of their families been an inspiration to so many, but it blesses and teaches us above all things to unite as one in the Glory of Christ giving praise and Glory to God as one in Christ Jesus. We’d like to thank everyone who is sharing their testimony about what Pastor Saeed has taught them and how they have been blessed by this dear brother and his family. Pastor Saeed’s family is very grateful for every prayer or mention of their suffering, as are we. Let’s unite in the many prayer vigils that are upcoming for Pastor Saeed, his family and the persecuted Church, worldwide. Click here to find a prayer vigil near you. Let us answer in one voice “SEND US, WE WILL GO.” May God richly bless you for your prayers and support for Pastor Saeed and the persecuted Church. Father, we humble ourselves before you at the feet of our Lord and Savior Jesus Christ. Father we know the price that was paid for us, we know the sacrifice given to us. We have chosen as one to pick up our cross and follow Christ. We have chosen to unite as one in body, one voice to give you glory, praise and honor. Father we know the price we pay for following your will. We ask that you give comfort, strength, courage and protection to Pastor Saeed Abidini and others imprisoned or facing death. We ask that you touch their families and send caring hands and love to surround them and encourage them. We ask that you surround Pastor Saeed with your light of protection and love. 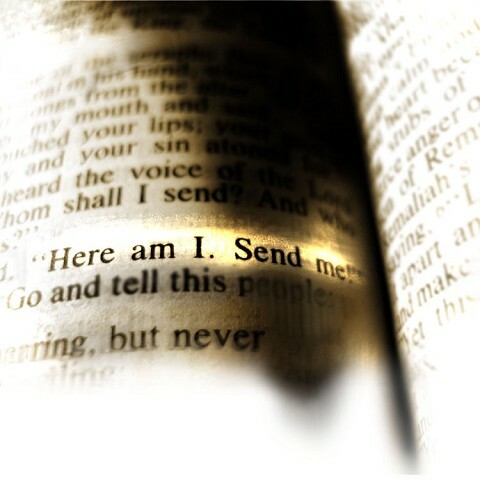 We ask that through him you lead others to you. Use us Father to be a light to the world, to show the love of Christ, and the Gospel to the lost, so that they too may live. Help us to love and comfort those lost and seeking refuge from the storm. Help us to lean on your understanding. Father we give all Glory to you and we thank you for everything you have given us. Help us Father, to understand, and to show love to the world. Help us Father to remember that we are one in you though there are many of us and we are scattered throughout the world we are one. We ask that you give knowledge, wisdom and guidance to our leaders, religious and political leaders alike. Guide them Father, into your will. Help us to remember as Jesus said “Not my will but yours.” Give us all courage, and fill our hearts with the love of Christ and the truth of the Holy Spirit. Help us to remember that you are ever present in every land and every life. Help us to know that our Faith and hope rest in your hands. 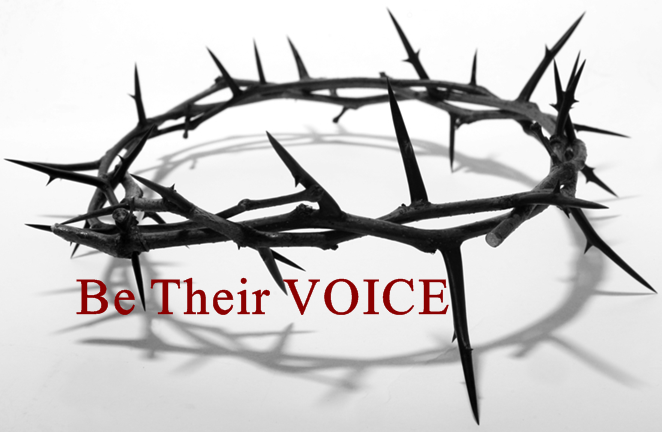 Strengthen Pastor Saeed and the others persecuted. May we rest in the knowledge that you are on the throne, and our reward is with you. Thank you Father, In Jesus name we pray. His family is asking for our help. Please help us to make our voices heard loud and clear to the state department via the signing of Kenneth’s petition. “We The People…” Can make this happen. But, we NEED to sign and share Kenneth’s petition with everyone we know. We’ve been reviewing commentaries about the recent Prayer Breakfast attended by the President. While we remain extremely grateful that President Obama acknowledged our brother’s, Pastor Saeed Abedini and Kenneth Bae, we wonder what current action the administration is taking to procure their release. Pastor Saeed’s wife, and Kenneth Bae’s family were jubilant about the acknowledgement from the president and rightly so, but we remain cautiously optimistic. We believe God is working through both men to bring light into the darkness they are currently in. And pray for their families who are and have been inspirations to many Christians and non-believers alike. There also is evidence that Pastor Saeed has brought the Gospel to new believers in prison, when they may have never had an opportunity to hear the Word. God has a plan and is in control in the lives of these faithful men and their families. Many were disheartened when President Obama didn’t officially mention Saeed or Kenneth in the last State of the Union Address. Reps. Rick Larsen (D-Wash.) and Charles Rangel (D-N.Y.) had invited Bae’s mother, Myunghee Bae, and sister, Terri Chung, to hear the president speak in the House chamber, so they both were present. Secretary of State John F. Kerry even met with Bae’s family ahead of the speech. Thousands were extremely disappointed that Pastor Saeed’s release wasn’t made as a pre-condition to the recent nuclear talks with the government of Iran. At Davos, politicians started the talks with handshakes and smiles, followed by deals with the Islamic nation. But Pastor Saeed sat in a dark prison, suffering with internal injuries caused by beatings for nothing more than his faith in Jesus Christ. Pressuring him to deny his Christian faith, the Iranian authorities have caused him to endure much physical and psychological torture. A prison doctor now says he will need to undergo surgery for the internal bleeding he has been suffering for the past year. The Islamic regime has used Saeed as a pawn to further oppress Christian converts and the people of Iran. These two Americans have been denied their human/religious rights. And we will never accept the despicable treatment inflicted on our fellow Americans and family members in Christ. In an interview with Steve Malzberg, former Ambassador John Bolton made some interesting statements regarding the president’s comments at the Prayer Breakfast. Bolton said he believes President Barack Obama’s mention of American Pastor Saeed Abedini — serving eight years in prison in Iran on charges related to his Christian beliefs — at the prayer breakfast may have been made to placate his family. “He’s probably trying … to get them off his back and to get the American public off his back for not raising the issue enough. I don’t think it’s going to succeed,” he said. “It wasn’t an official statement; it was just in the prayer breakfast because he hopes that with a bunch of religious fanatics in Tehran he can kind of pass it off as his obligatory religious gesture in this country. From the beginning of Saeed’s wrongful detention, many have pleaded for the president to speak out on the behalf of the imprisoned American pastor in Iran. He has remained virtually silent. Voice of the Persecuted joined thousands worldwide in holding a Protest/Prayer Vigil for Pastor Saeed on September 26, 2013— the one year anniversary of his imprisonment. The next day, it was reported that a senior Obama Administration official confirmed that President Obama had called for the release of American Pastor Saeed Abedini in a phone conversation with the new Iranian President Rouhani. It was stated that President Obama raised Pastor Saeed’s case along with two other Americans directly with the Iranian President. According to the report, President Obama raised concerns about the imprisonment of Saeed and expressed our country’s interest in seeing the American pastor returned to his family. While Secretary of State Kerry had already called on Iran to release Pastor Saeed, the call with Rouhani was the first time that Obama had himself spoken out about the wrongfully imprisoned U.S. citizen. Between that call and the mention at the prayer breakfast, he has been silent. As Bolton claimed, were his statements only an appeasement? Does this administration believe Saeed’s supporters will stop pressuring our government leaders to do more for his release? If so, they’ve underestimated the unity and love we have for one another. When one suffers, we all suffer and his wrongful imprisonment by the nation of Iran is completely unacceptable. 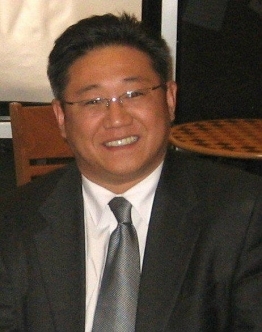 And our stance on North Korea’s detainment of our brother, Kenneth Bae is the same. Both men must be released. As Christians, we are banding together in prayer and support for these brothers and their families. We want to remain positive and encouraging, wrapping them in love and the power that comes with a blanket of prayer and the Name of Jesus. We encourage everyone to not give up or get lax. We must step up the efforts and keep the emails, letters and petitions going to the President and our elected officials. Let him, our government and the world know that we as Christians and Americans, will not forget while one of us is left behind. Be their VOICE, too many are still unaware. Encourage others to join in the campaign to save their lives. Keep the fires going and keep the light shining, so all may find their way. And most importantly PRAY! Share this mission, every VOICE counts! Sign the petition to bring Kenneth back home. A letter-writing campaign for Kenneth was launched by the two American journalists, Laura Ling and Euna Lee, previously imprisoned in North Korea, because letters were what sustained them during their detainment.